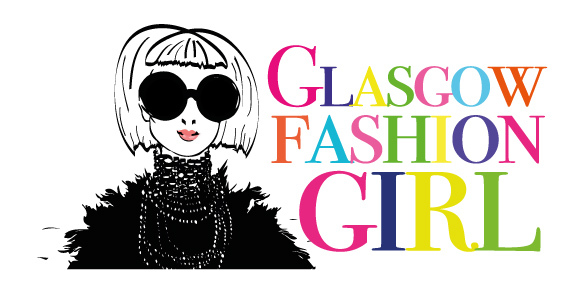 Welcome to Glasgowfashiongirl, a fashion blog by a Glaswegian gal called Jennifer. This blog is to showcase my style and the things I love to wear. I also hope to encourage everyone, especially people over the age of 30, to dress however they want. I am in a great believer in wearing whatever you love and absolutely detest 'fashion rules'. If I love it - I wear it! Personally, my style is greatly influenced by my style icon Carrie Bradshaw and my love of all things 80's. If it is tacky or sparkly you can bet I am buying it. 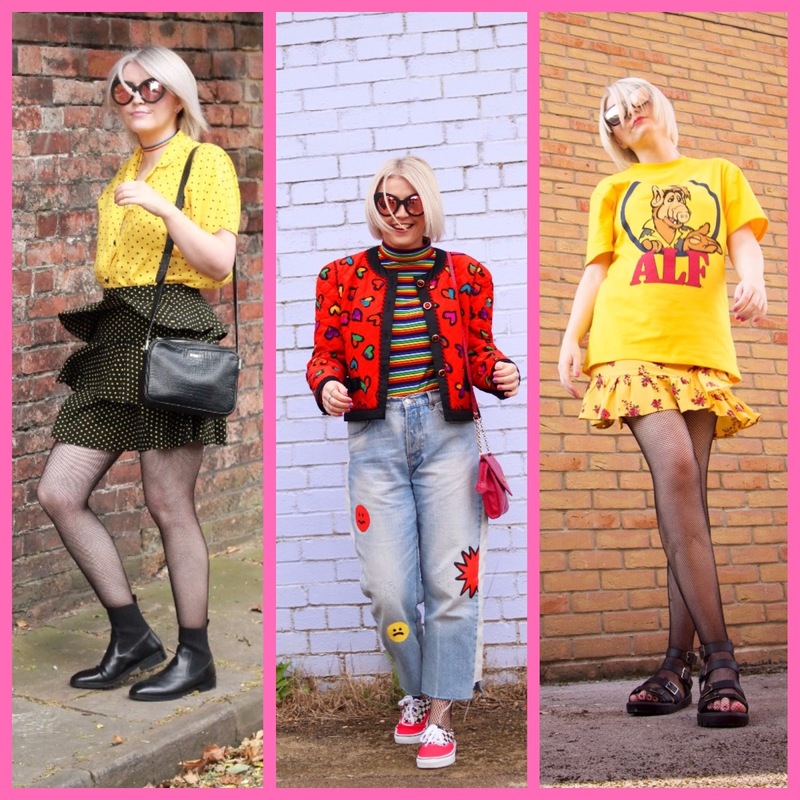 My wardrobe is a mix of vintage and high street pieces and I spend a lot of my spare time (and all my money) sourcing vintage pieces and shopping to keep me and my wardrobe happy. I come from a family of avid shoppers - yes, even my Dad. You could say I was born a shopaholic.